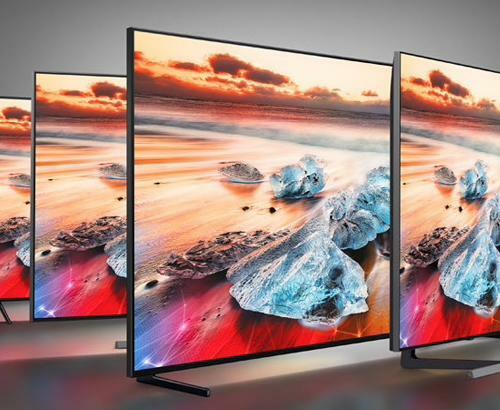 Hot on the heels of Samsung launching a new range of TVs, LG have announced something of their own, in the form of Nano Cell Super UHD technology. “Backlit TVs by their nature, create excess light and as a result, create inaccurate colours. These limitations are a thing of the past, as LG marks a new era of TV imaging technology. A bold claim, but one that could quite possibly be right on the money. The LG UHD models SJ9500, SJ8500 and SJ8000 are LG’s 3rd generation UHD TVs and are expected, if LG’s advertising is anything to go by, to take LCD TVs to a new level in 2017. 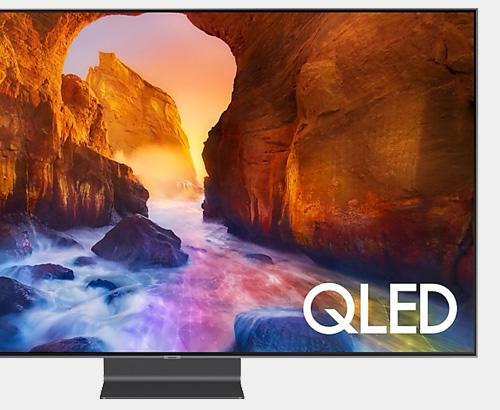 Active HDR, Dolby vision and Nano Cell technology gives these LG models the power to deliver the most realistic and colour-accurate images ever seen on a an LCD TV. Active HDR also allows access to the full array of formats, meaning no content is out of bounds. 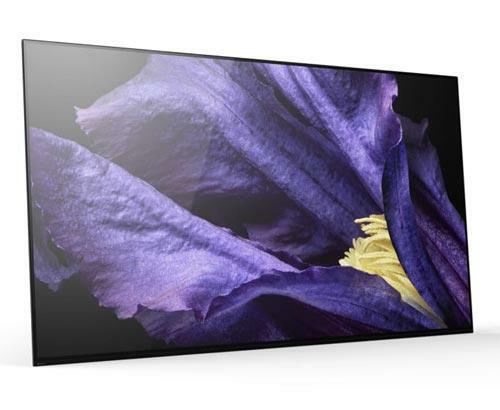 These Super UHD TVs use innovative Nano Cell technology to create amazingly real images, with incredibly nuanced colours and perfect viewing angles of up to 60 degrees for the viewer. Nano Cell tech delivers purity of colour by absorbing excess light, a common problem with backlit screens. This absorption allows LG’s LCD screens to recreate distinctive colours with much better precision. A further measure taken by LG to help create vivid colour is their partnership with Technicolor, the big name colour-science in Hollywood. An expert hand that has helped LG to create 4K LCD screens that deliver amazing colour production. As with many modern TVs, the LG Super UHD range is almost impossibly thin and sport a crescent stand that make their screens that range from 55” up to a huge 86”, seem to ‘float’ in the air. No TV would be worth its salt without a solid user-friendly operating system and LG’s webOS 3.5 allows intuitive navigation of the models’ many features such as catch up TV, apps and much, much more. LCD TVs have always been seen as they poor relation to the OLED variety, but the strides made by LG for 2017 in this field, look to have significantly closed that gap. For more information on this or any of the new innovations coming out of CES 2017, why not pop into our Bolton store for a chat or visit or our website www.simplyelectricals.co.uk for a ‘live chat’ with one of our friendly experts. Simply Electricals based in Greater Manchester are the place to go if you are considering investing in a new home entertainment system in person or online. Our own stock, our own vehicles and our know-how make us a destination of choice.